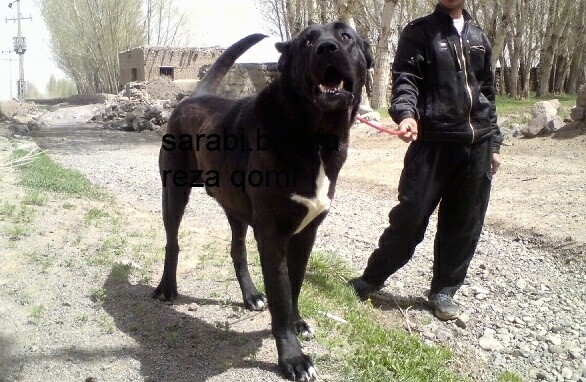 The Persian Sarabi Dog is giant with heavy bones with a very big molosser head. The broad muzzle is neither too long or too short. 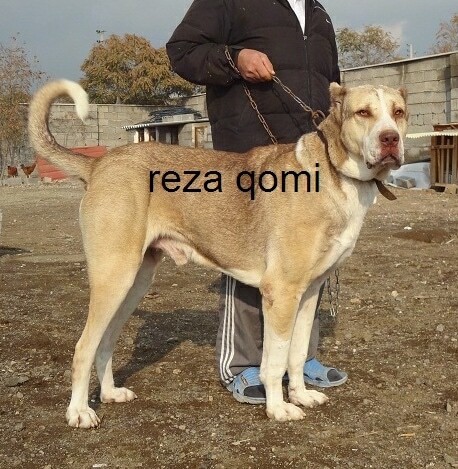 It has somewhat smaller dewlaps than some other giant mastiff breeds, but the upper lips do hang down. Eyes are almond shaped with a dark yellow color. The back is straight. The legs are heavy boned. The thick tail is long and sickle shaped. The Persian Sarabi Dog usually comes in shades of brown with a black mask and in a solid black color. Some white on the chest is acceptable. Coat has two types, short and medium. The Persian Sarabi Dog is a livestock and property guardian. 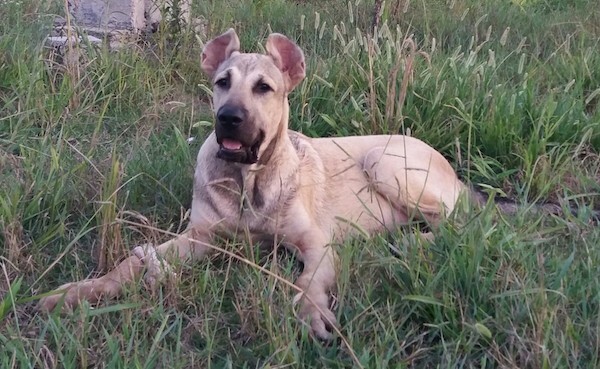 This breed is one of the most powerful dogs in the world, with a giant body, big head and terrifying bite force. Very loyal to its owner and aloof to strangers. It guards livestock very efficiently. Whenever any wild beast approaches the dog goes into alert mode with erect ears, tail up with a very loud bark to alert everyone. The dog generally avoids direct confrontation, but when in intruder approaches it stands its ground going in an intimidating mode. 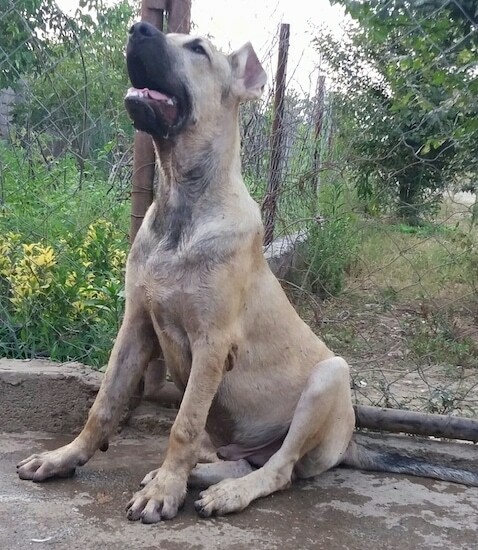 A very healthy breed with few issues. Some are prone to hip dysplasia. This breed is not recommended for apartment life. They need space and will do best with at least a large yard. The Persian Sarabi Dog can adapt to any climate from very low temperatures to the heat of summer with proper shelter. 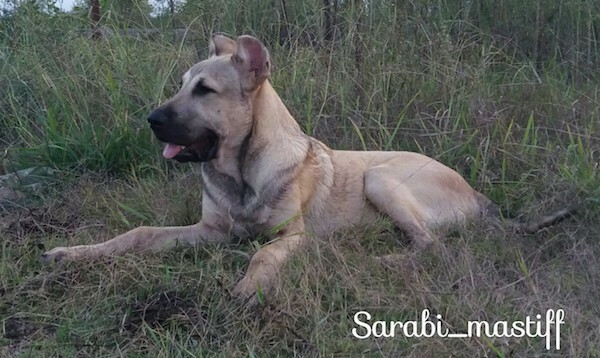 The Persian Sarabi Dog should be taken on daily regular walks if it is not an active working dog to help release its mental and physical energy. It's in a dog’s nature to walk. While out on the walk the dog must be made to heel beside or behind the person holding the lead, as in a dog's mind the leader leads the way, and that leader needs to be the human. 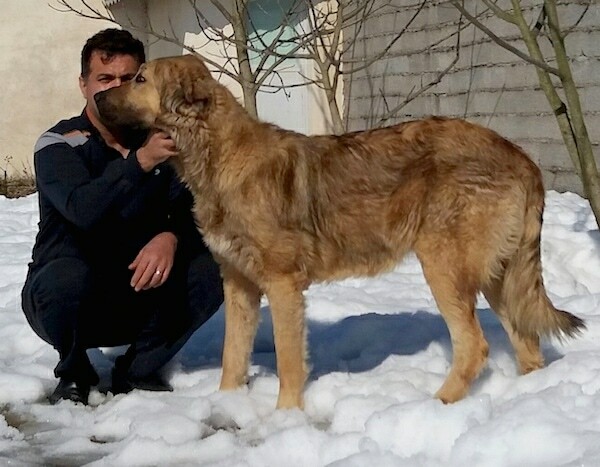 This molosser breed can live from 12 to 15 years. 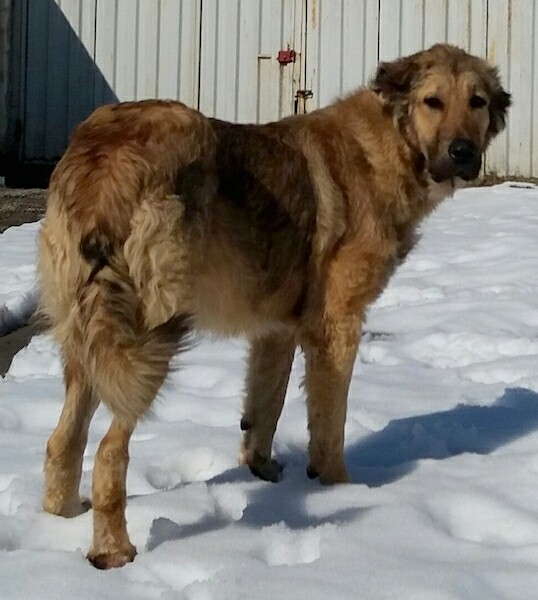 This giant breeds coat comes in a short and medium length variety. It needs an occasional brushing. It is a moderate shedder. 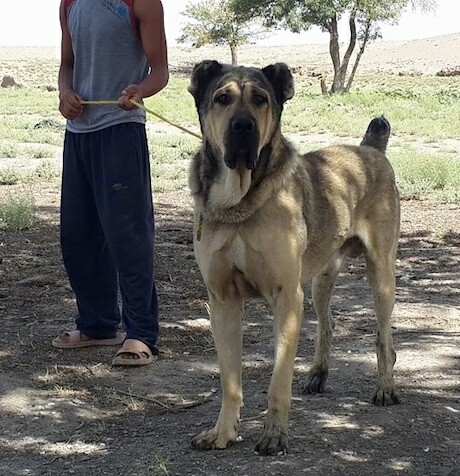 The Persian Sarabi or Persian Mastiff is a livestock guardian and property guardian dog breed that originated from the north of Iran (Sarab Ardebil). 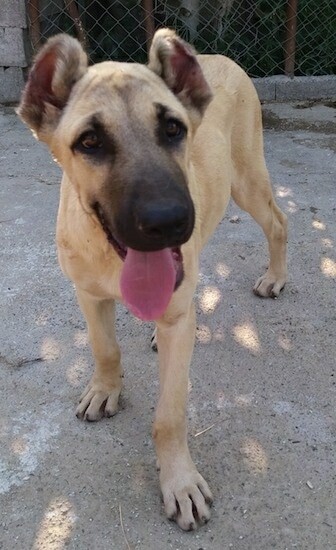 It is said to have evolved from large Assyrian dogs or war dogs of Ancient Persia. 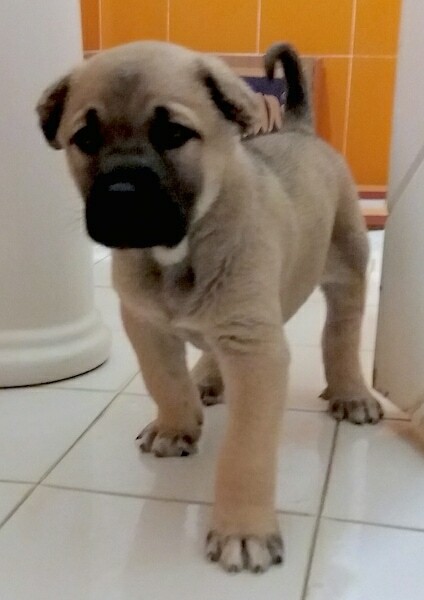 Arraz the Persian Mastiff (Sarabi Dog) as a puppy at 1 month old from Iran—"Arraz is from a noble familly shown here at one month old and he is a male." 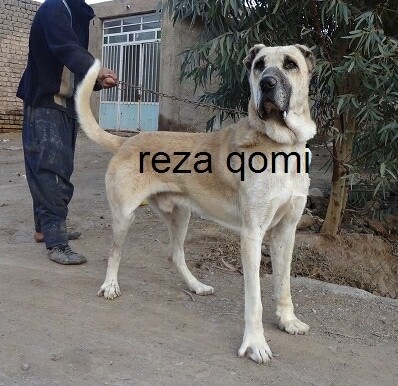 A Persian Sarabi Dog in Iran—"The Sarabi Persian Dog is the best dog in the world."